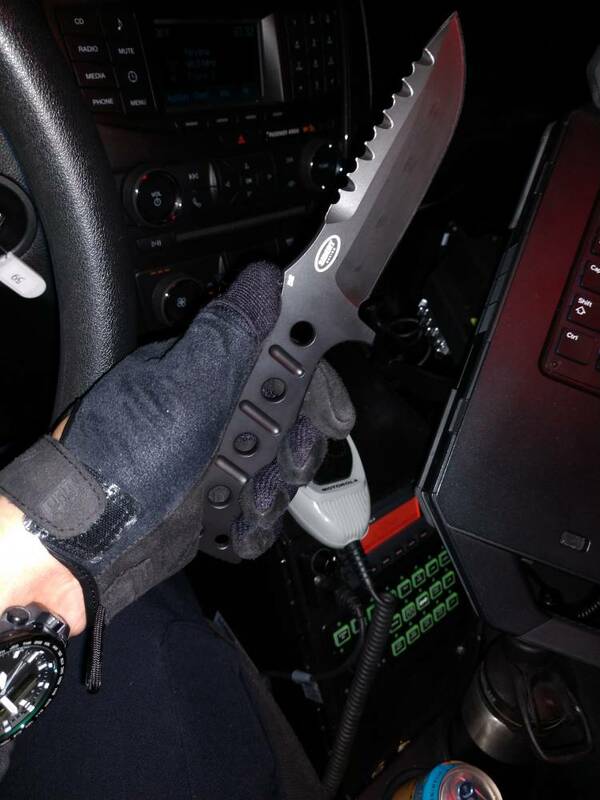 Discussion in 'Knives' started by cowsmilk, Aug 28, 2015. I purchased cara cara 2 and i am really impressed. 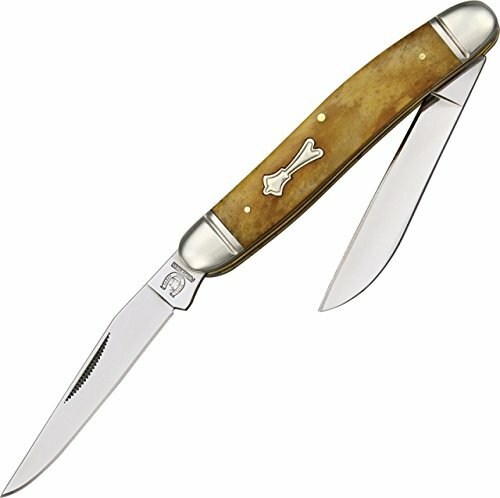 Much better than the spyderco polestar which i own. Super ergonomics , plain edge, excellent for kitchen and at my job, lightweight, i think superior to the dozier. I sharpen it with 2500 grit sanpaper and the result is amazing.gives more spaces than the meadowlark 2 and i can make several grips. Allthough expensive in europe(50euros) i think worts the money. The Byrd series is indeed a value line. I have several; one is a Cara Cara 2 'rescue with a SE grind. Comes in quite useful in many situations. Enjoy yours for many years in good health! The Altitude has been running the show since I got it. Hugo Redka, brano8, Moshe ben David and 1 other person like this. mtn.man, Hugo Redka, CudaBort and 6 others like this. @Chefget, that sheath is killer work. twin63, Chefget, keycutter and 1 other person like this. Thanks! It was made by Paul Long, probably the best in the game! twin63 and keycutter like this. The “spirit” is on my side for the weekend. mtn.man, Hugo Redka, CudaBort and 4 others like this. 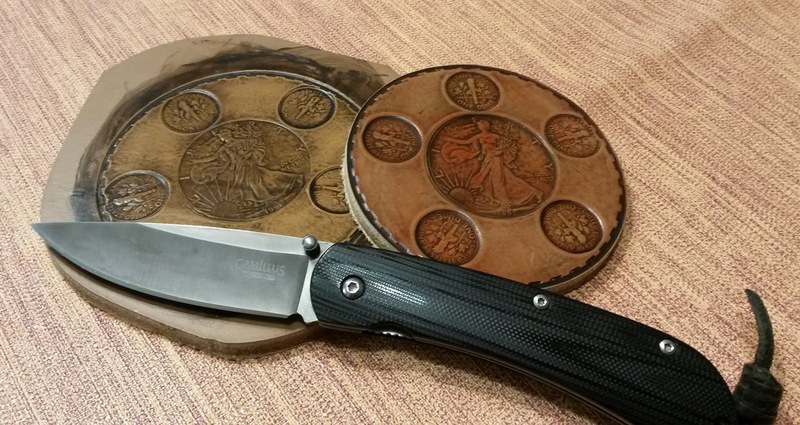 Coin pocket: Spyderco Manbug Salt Rescue; Yellow FRN lock back handle; H1 Sheep's foot 1 7/8" SE grind blade. 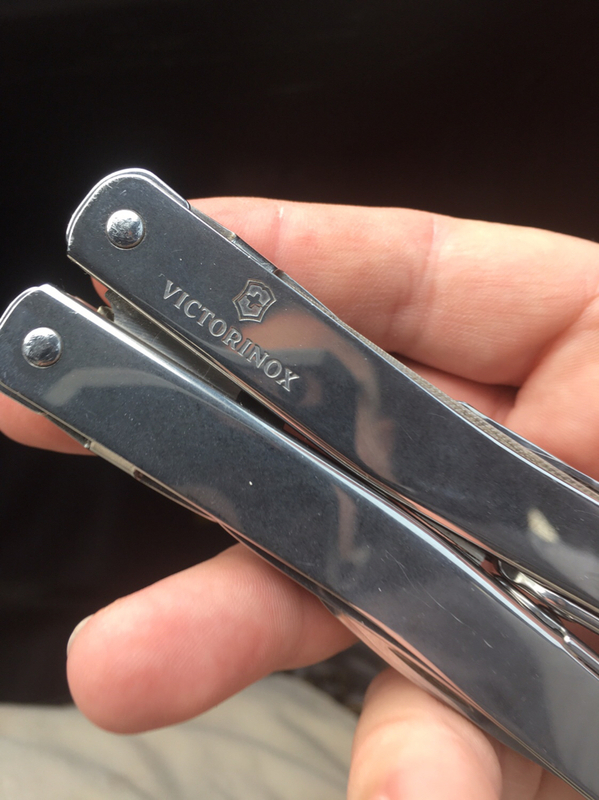 made in China; I've had it a while -- out of the box both blades came razor sharp. 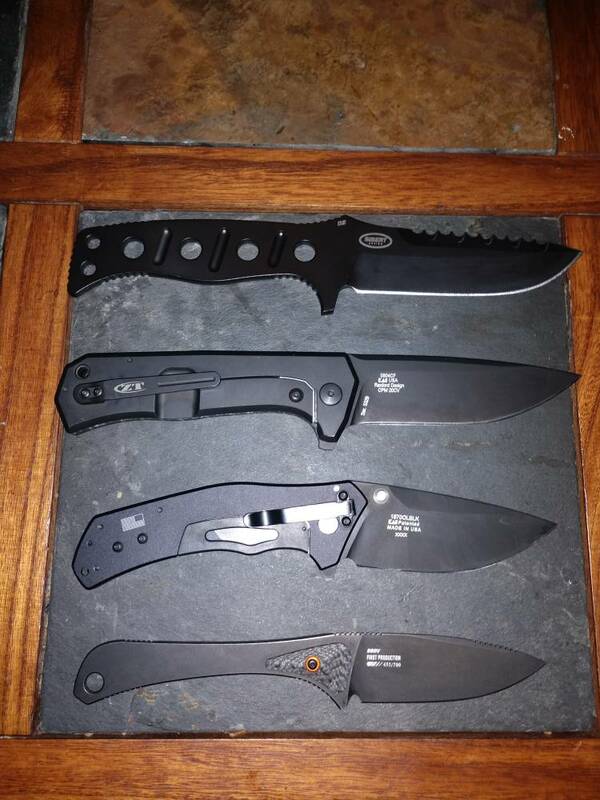 Pretty much my experience with all the Rough Rider knives in my collection! Adamas keeping me company at work on a snowy night. Rfpd29, Hugo Redka, Lateck and 2 others like this. How do you carry that. 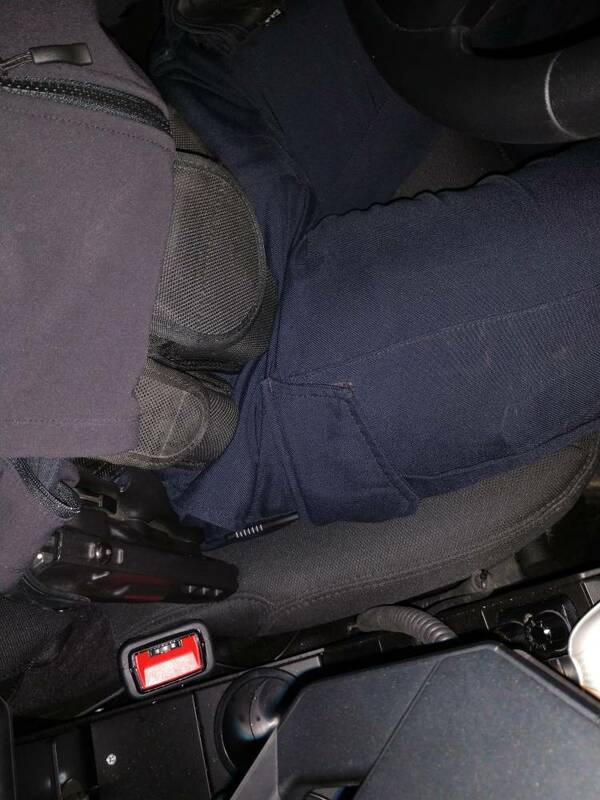 On the duty belt or a chest setup? mtn.man, Hugo Redka, Moshe ben David and 4 others like this. Your rockin' as usual, Filthy. Great choice! Currently, I'm looking-at an Adamas Auto. mtn.man, Hugo Redka, Elmiro Dungfoot and 1 other person like this. 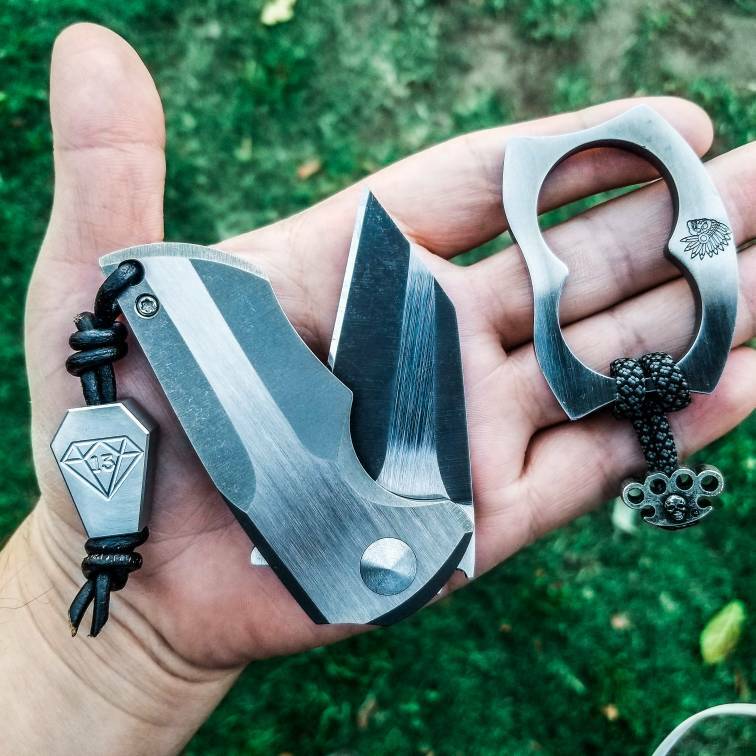 Hugo Redka, Gary Gross, keycutter and 4 others like this. 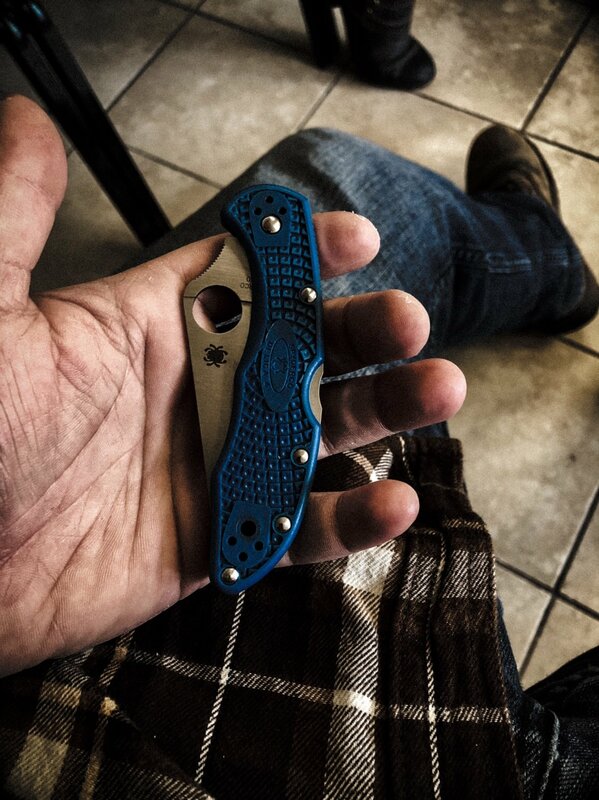 I have your Delica's long lost twin brother! My right bdu pocket has a pocket inside of a pocket. I put the sheath inside the inner pocket and clip it in with a utiliclip. 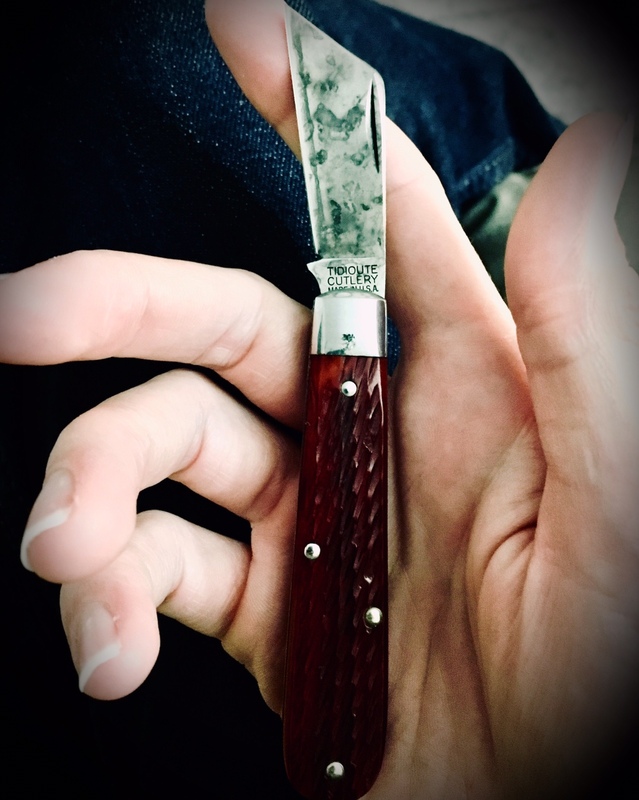 About an inch of handle sticks out of my pocket making for a quick and easy draw. The handle barely peeks out when I'm standing but is pretty prominent while sitting. Sorry about the crotch shot. 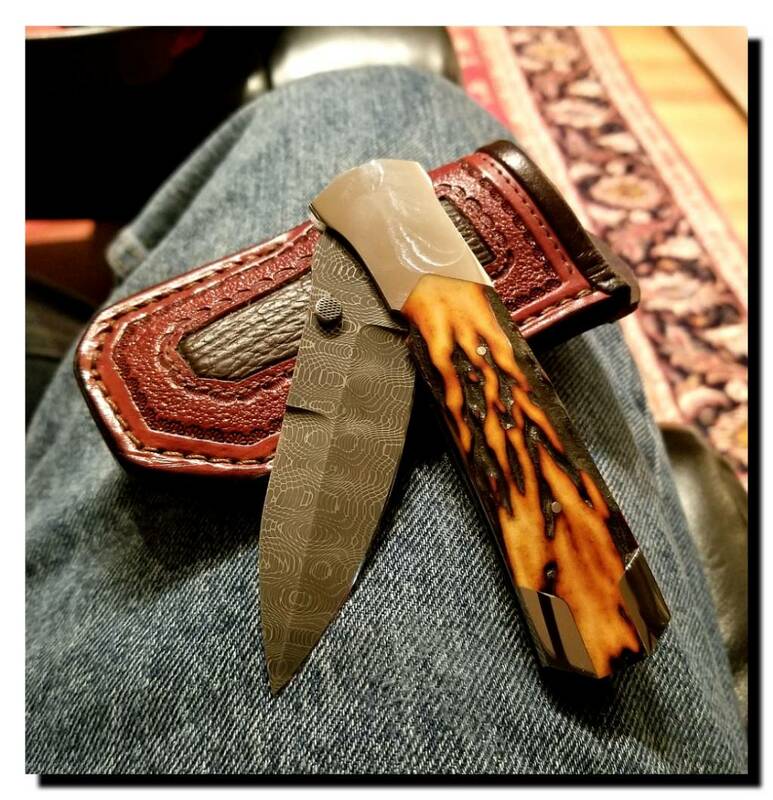 Coin pocket: Spyderco Ladybug Salt; Yellow FRN lock back handle; H1 leaf shaped blade 1 7/8" SE grind. 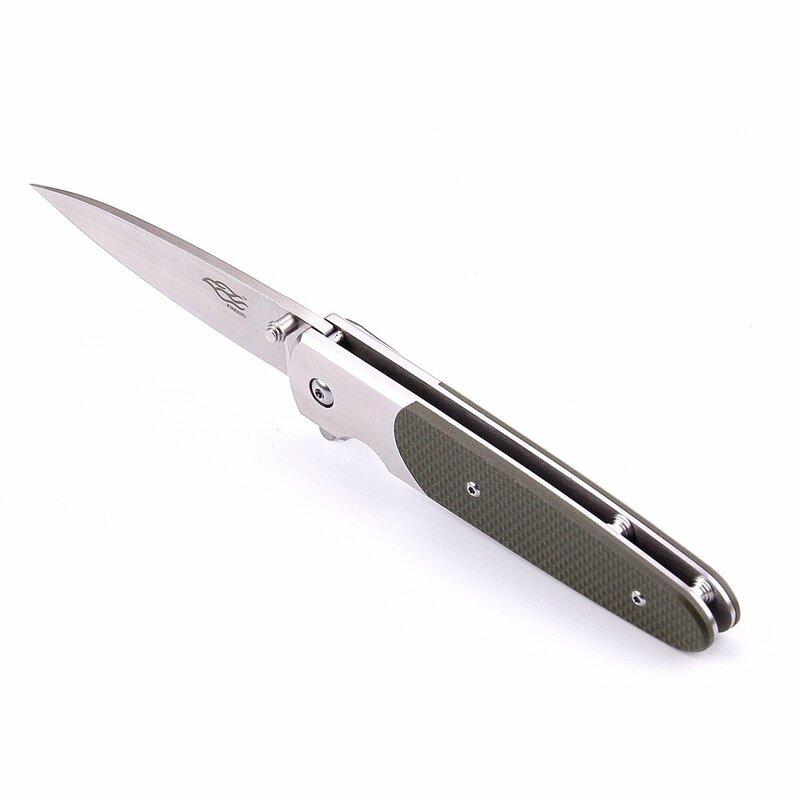 RF pocket on a clip; Ganzo Firebird F743-1; open construction, liner lock, steel bolsters with orange G10 scales; 440C FFG 3 1/4" drop point of 0.11" blade stock. flipper (but also has thumb studs). Just wish clip could be repositioned. But it is sharp! 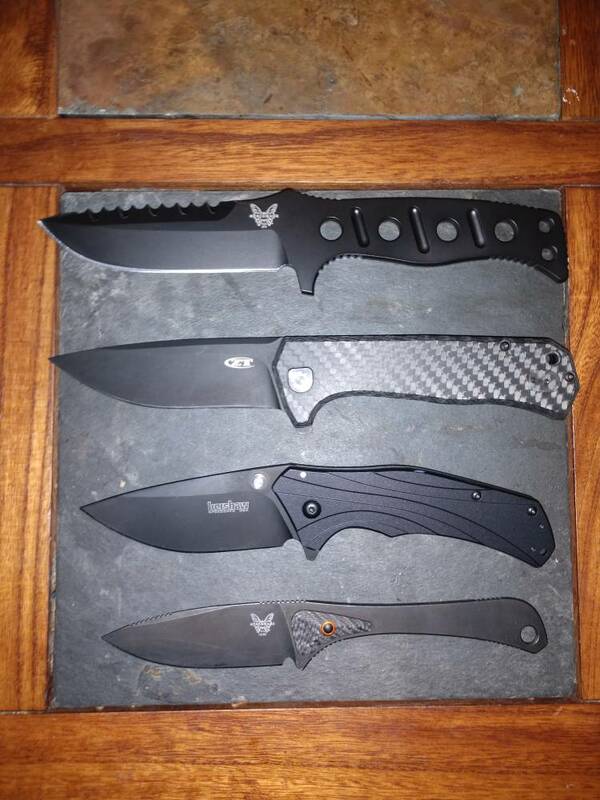 Pic is from current Amazon listing showing the same knife except with green G10. Sorry about that! Water-Rat, Hugo Redka and dischu like this. Haven't played here in a while. Water-Rat, Hugo Redka, Moshe ben David and 2 others like this. mtn.man, Water-Rat, Hugo Redka and 2 others like this. Water-Rat, Hugo Redka, CudaBort and 4 others like this.